Bring It! Live Baltimore Tickets - 7/12/2019 - Lyric Opera House at Stub.com! Parking Pass Only. Does not include admission to event. Does not include admission to event. Tickets will be ready for delivery by Jul 08, 2019. 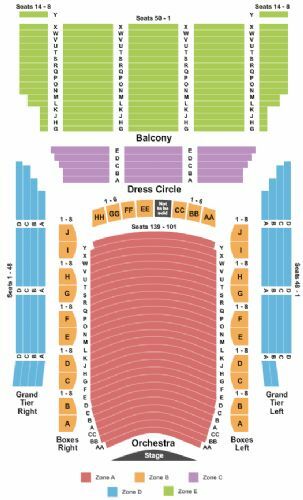 Balcony, Rows G-Z. . Tickets will be ready for delivery by Jul 11, 2019. Right and Left Orchestra Boxes A-J and AA-HH. . Tickets will be ready for delivery by Jul 11, 2019. Orchestra, Rows AA-Y. . Tickets will be ready for delivery by Jul 11, 2019. Right and Left Grand Tier, Rows A-D. . Tickets will be ready for delivery by Jul 11, 2019. Dress Circle, Rows A-E. . Tickets will be ready for delivery by Jul 11, 2019.